Black Friday and Cyber Monday have just started. It’s the best time to buy premium plugins, web hosting, themes, marketing tools etc. to grow your business. During the Black Friday sale, most of the companies offer a bigger discount to their products. If you want to buy or upgrade any of your current services or tools, you should do hurry. Because all the deals are for a specific time (4-5 days). In this article, we will share best Black Friday & Cyber Monday Deals for bloggers, marketers, and for business. P.S. These deals are for a very limited time. You will get this type of huge discount only once a year. So do hurry. Grab the best deal. WPEngine is the best managed WordPress hosting provider. They are offering a 35% discount on all plans which means you will get 5.5 month free hosting with any annual subscription. Each plan includes free SSL, free CDN, free website migration, and 35+ premium WordPress themes worth of $2000. 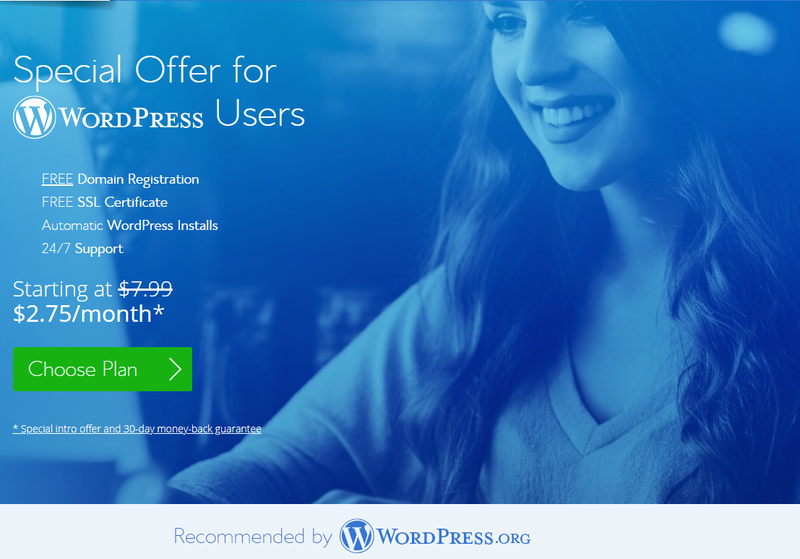 Bluehost is WordPress.org recommended hosting. With Bluehost, you will get a free domain. All the plans include SSD drives, free SSL certificate, unlimited data transfer, and 24×7 expert support. They also offer 1-click WordPress install and WordPress auto-update feature. SiteGround is officially recommended hosting by WordPress. They offer hassle-free 1 click WordPress install and WordPress auto updates. Their all plan includes free drag & drop page builder, CloudFlare CDN, free SSL certificate. HostPapa is another great WordPress hosting provider. 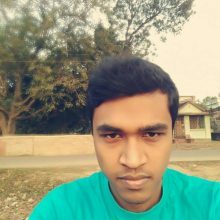 They are offering 87% discount on their shared and WordPress hosting for buying a package of 36 months. That’s only $1 per month for a total of 36 months, which is a total of $36. This deal is for a limited time only. You shouldn’t miss it. A2Hosting is offering 67% on their shared hosting and managed WordPress, 50% off on VPS hosting and 40% off on reseller hosting. The good thing about A2Hosting that they don’t limit any of hosting resources like- unlimited domains, unlimited storages, unlimited data transfer etc. The offer is currently live now and will end on 27th November. TemplateMonster is the best theme provider for WordPress. There are over 2000+ premium themes available in their store. They provide any kind of WordPress theme that fit your business. They are currently offering a 50% discount on all their products. This is for a limited time that you shouldn’t miss. AccessPress Themes is one of the best WordPress theme selling company. 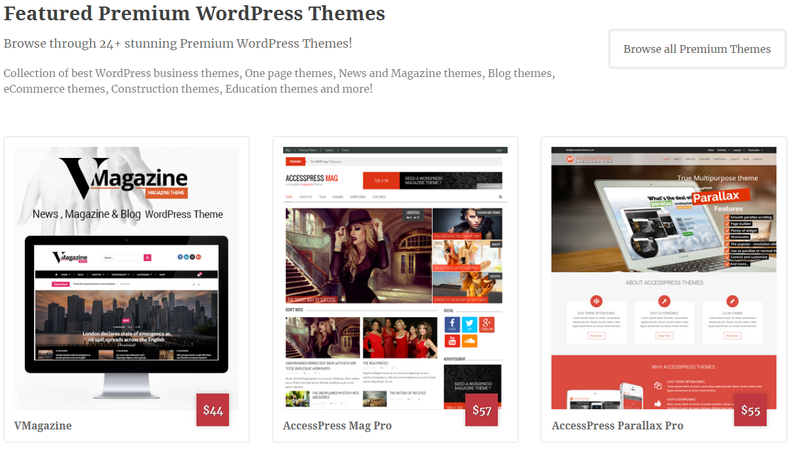 They provide free themes as well as premium themes for WordPress. They provide all kind of WordPress themes like blog, business, photography, portfolio, newspaper, gallery etc. 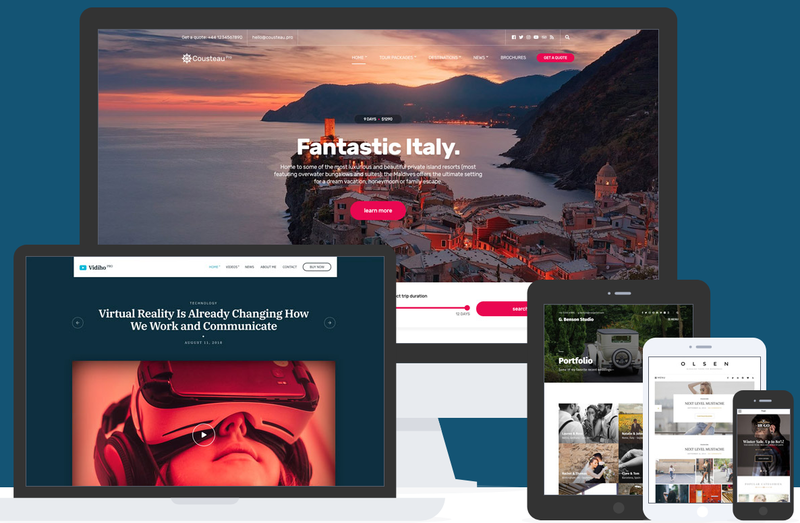 You can get full access to their 25+ premium WordPress themes at just $199 with 20% discount. CSSIgnitor is one of the best WordPress premium providers. 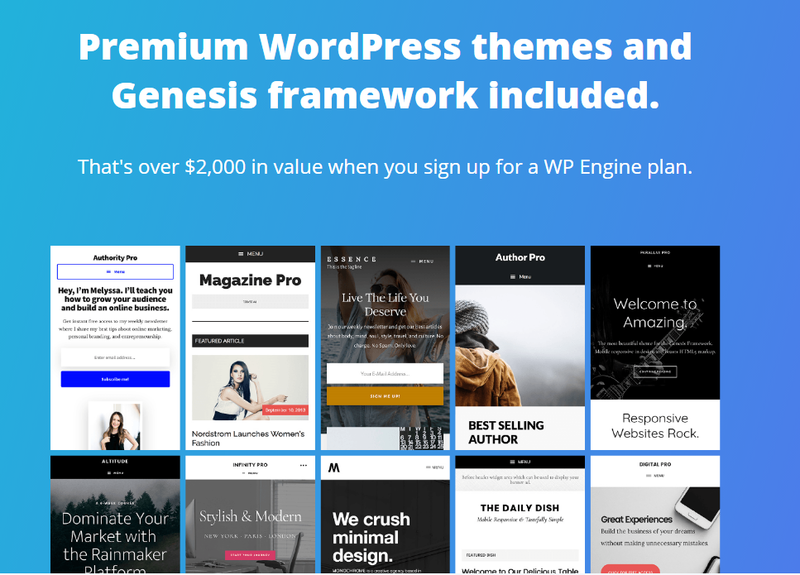 They have over 74+ premium WordPress themes that you can choose. You can find any kind of theme for your WordPress site like: blogging, music, photography, hotel, restaurant, magazine, WooCommerce etc. They are offering a 40% discount on their products. This year MyThemeShop is offering a huge discount on their products. You can save 99% during the Black Friday sale. 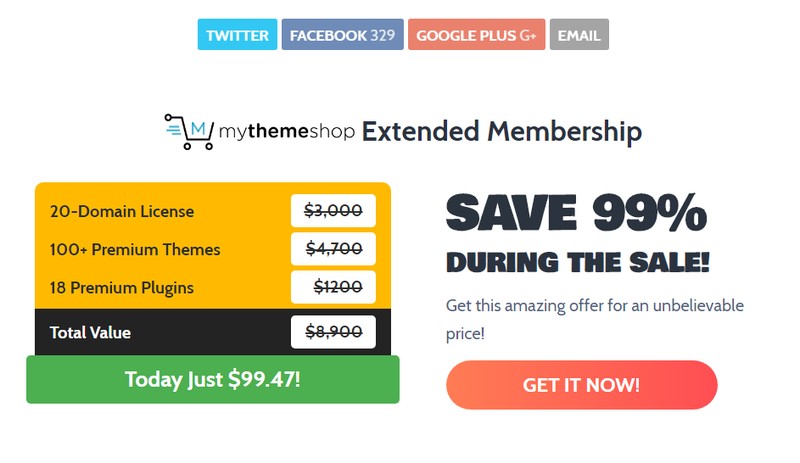 You will get 100+ premium themes, 18 premium plugins at just $99.47. They are also providing free HotJar membership worth $267. WP Rocket is the best WordPress cache plugin. A cache plugin is highly required to speed up your WordPress site. This is totally user-friendly and with just a few clicks, you can easily improve your page load time. During the sale, they are offering a 35% discount on their product. Long Tail Pro is the best keyword research tool. Using this tool, you can get tons of competitive keyword ideas that can get tons of high-converting search traffic to your site. It is very simple to use and you just need to enter your keyword and the tool will provide you with thousands of keywords. They are now offering a 50% discount on their product. If you like this article, please do share it on social media. Blogger vs WordPress? Which One is Better and Why?